SANBELA celebrating 6 years of cussessful work! 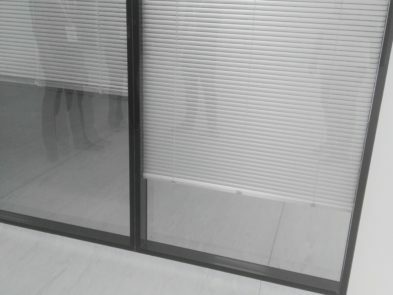 CLEANROOMS PRODUCTION: WHY YOU CHOOSE US? 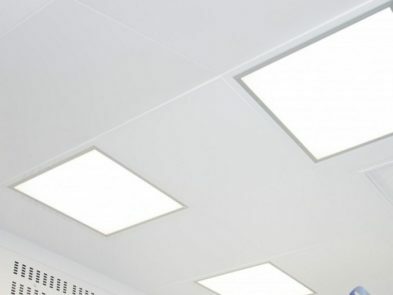 Our company acts as a general contractor - all work on the production of premises is carried out on its own production by established specialists without involving outside resources. 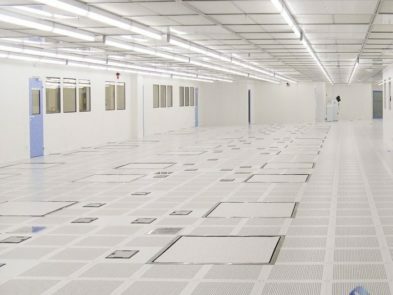 Cleanrooms low cost is due to our own production that helps the reduction of resource costs. 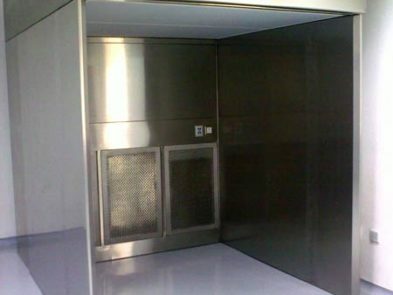 In addition, we offer special conditions for the implementation of large-scale project with an area of more than 1000 square meters. 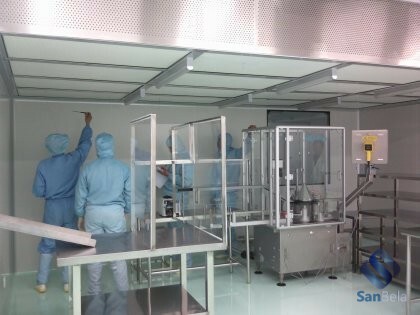 For the production we use modern equipment and high-quality materials that allow designing, construction, installation, validation and subsequent maintenance of cleanrooms A to D Classes on high quality level. 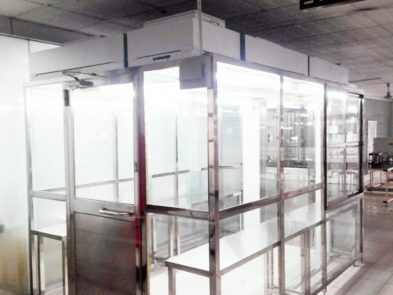 We have the highly qualified specialists, who knows the technology process and possesses specific knowledges of the cleanrooms systems. 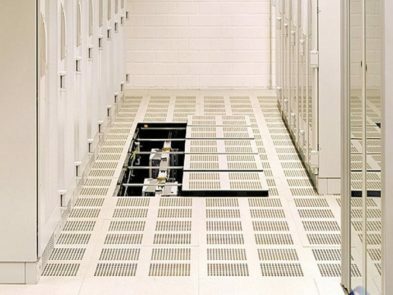 We take on a full production cycle: from the design of the room and engineering systems to validation. 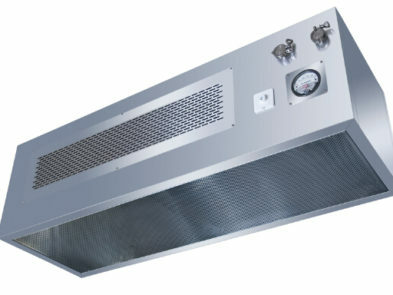 We do the turnkey projects. 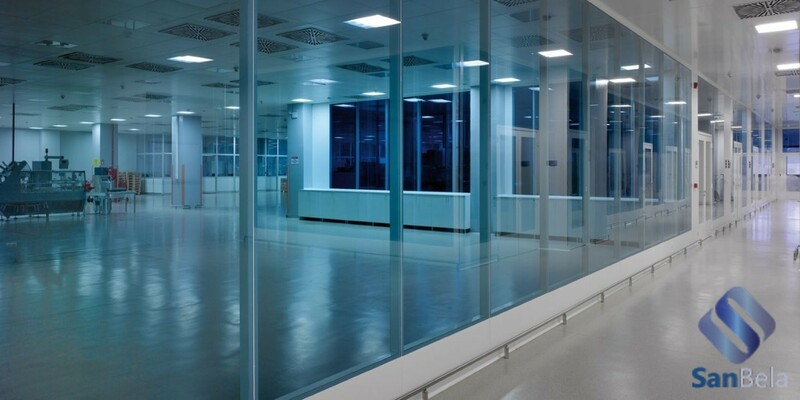 The production and installation of cleanrooms is performed in compliance with GOST, ISO and GMP. 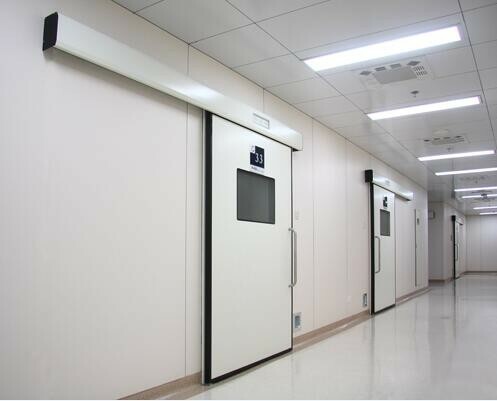 Interior of cleanrooms is performed using sandwich panels consisting of two metal sheets and a filler between them. 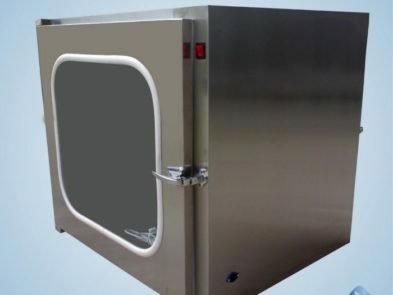 The material perfectly maintains regular sanitization and allows the usage of disinfectants. 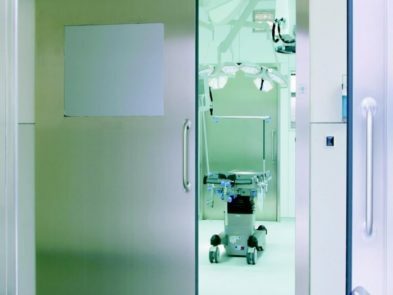 Cleanrooms not only prevent the penetration of contaminants, but also maintain the optimum level of humidity, temperature and pressure, creating ideal working conditions. 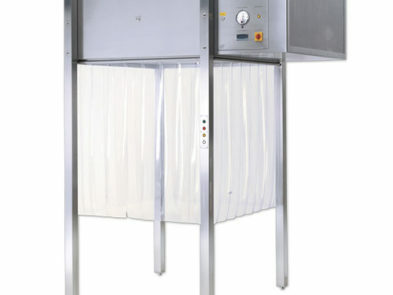 Cleanroom systems are equipped with HEPA or ULPA filters, which allow to catch and remove contaminated particles 0.1 micron sized form the air space. 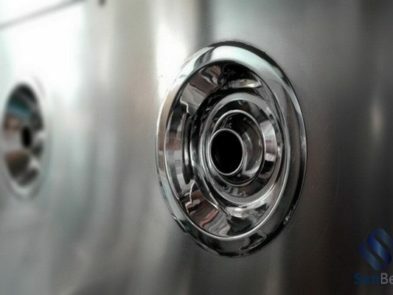 Installation and construction of systems is carried out on the principle of «building in the building» and allows to minimize the possibility of penetration of contaminants. 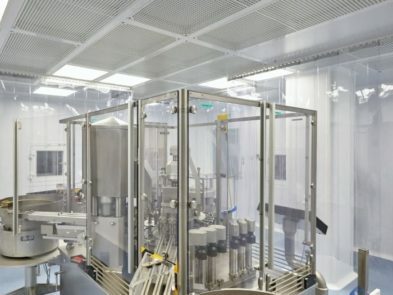 The range of activities of the company covers all stages of cleanrooms construction: from design and manufacturing to commissioning and further project support.